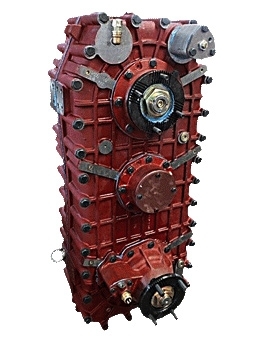 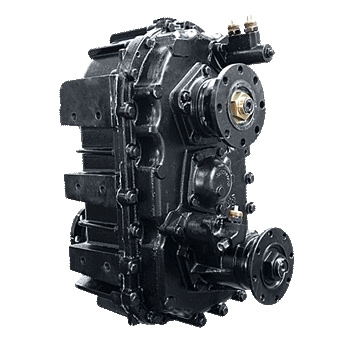 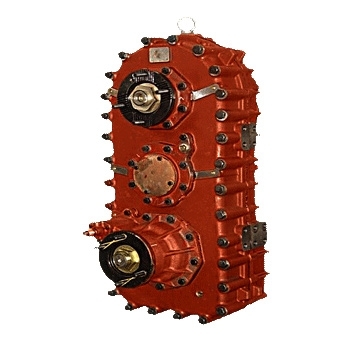 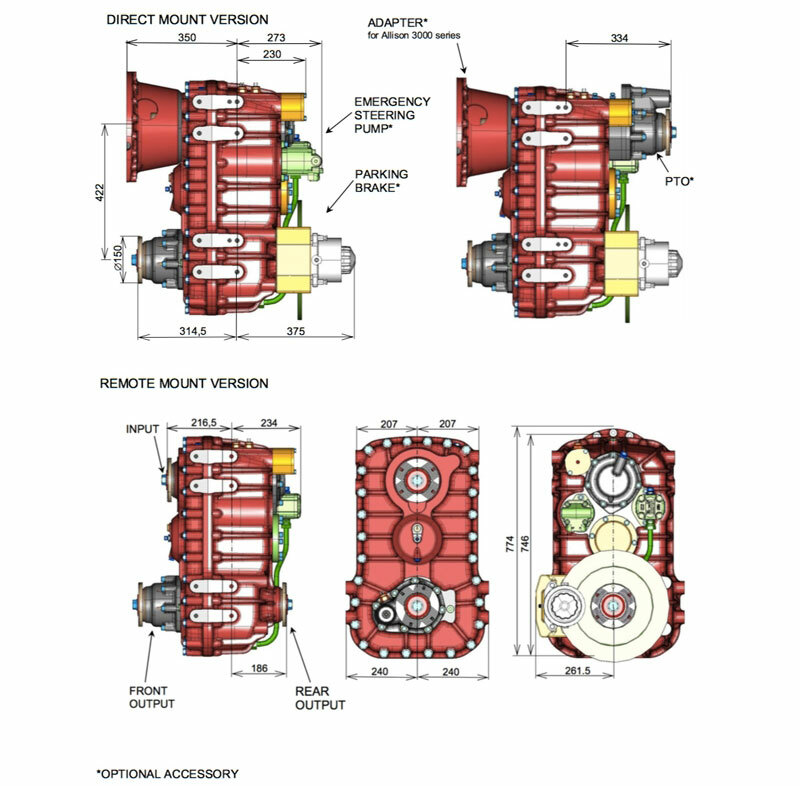 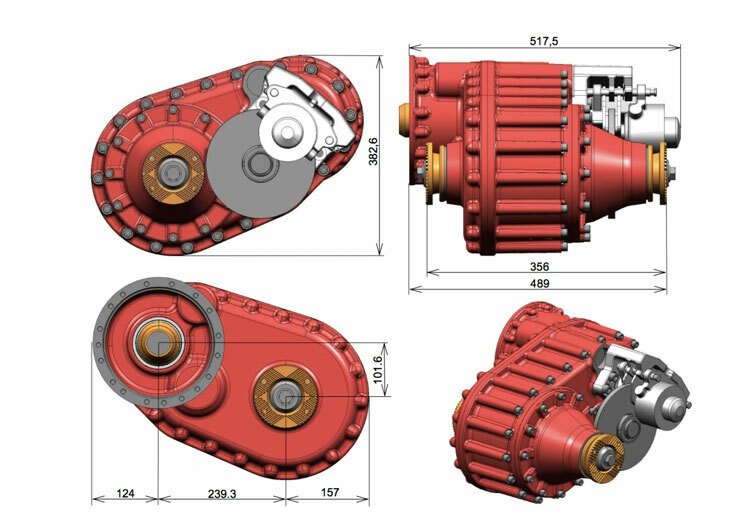 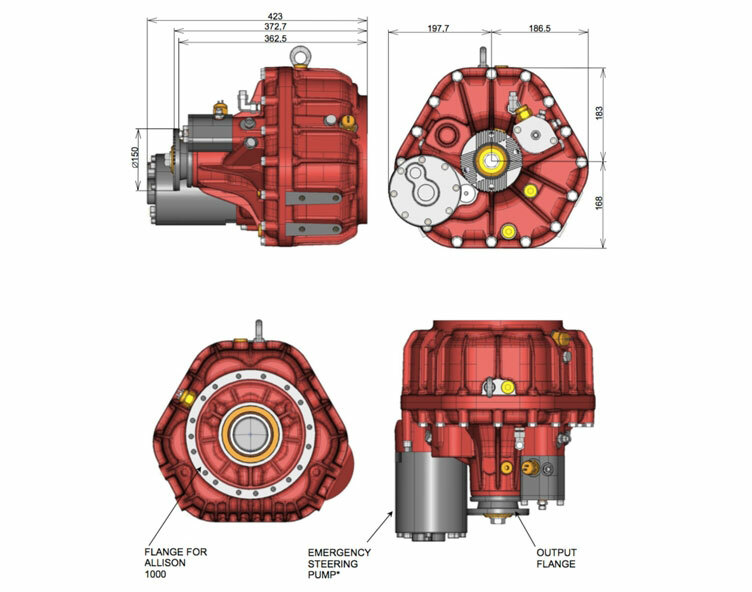 The transfer case suitable for direct mount on the Allison series 4000, but it can also be used behind any other transmission in its remote mounted version. 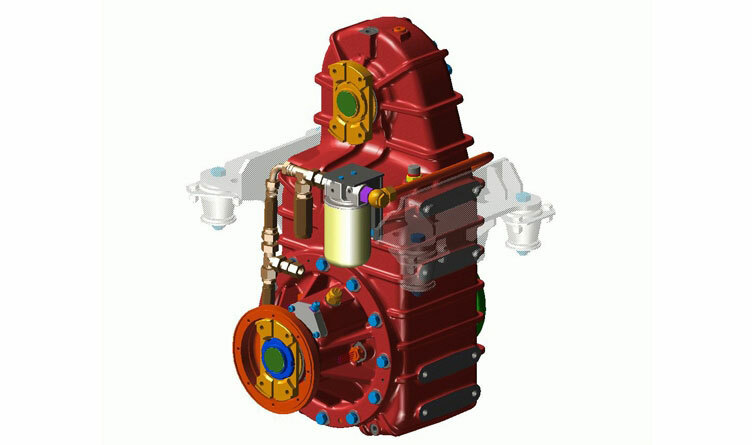 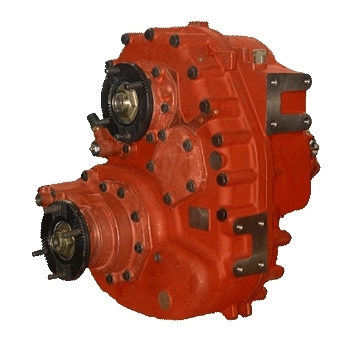 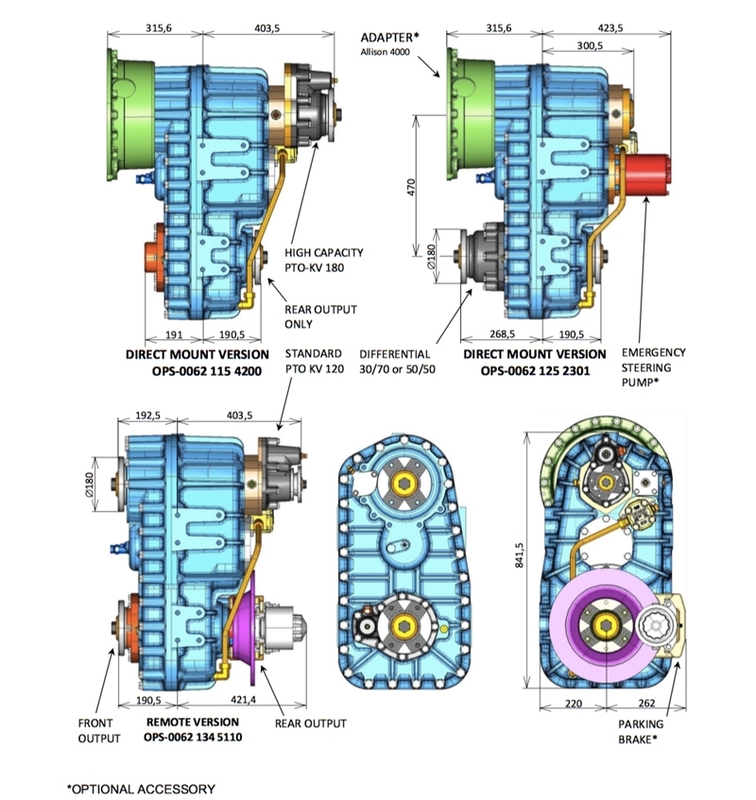 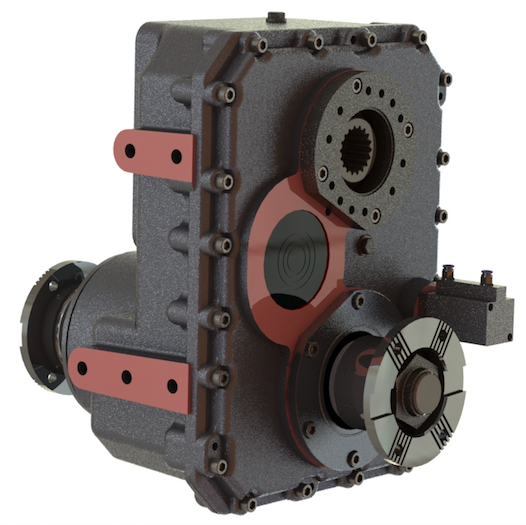 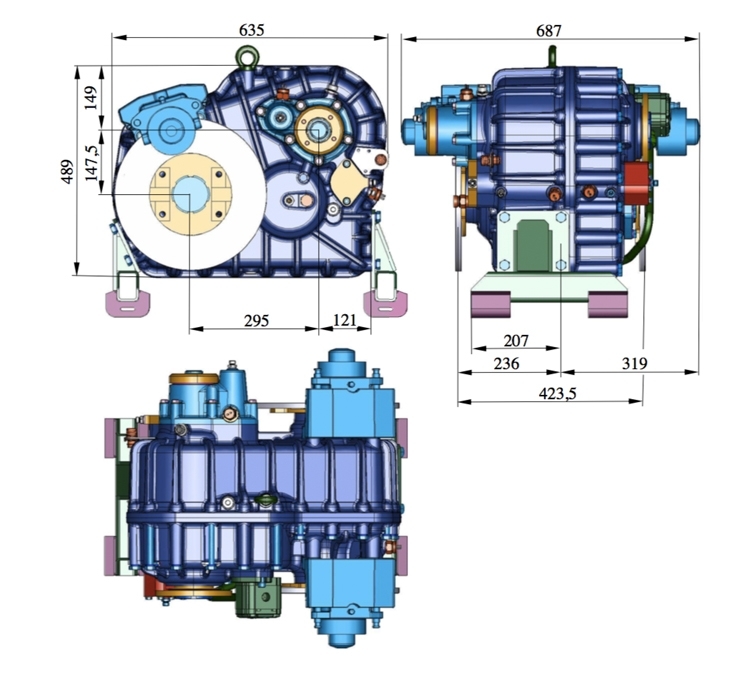 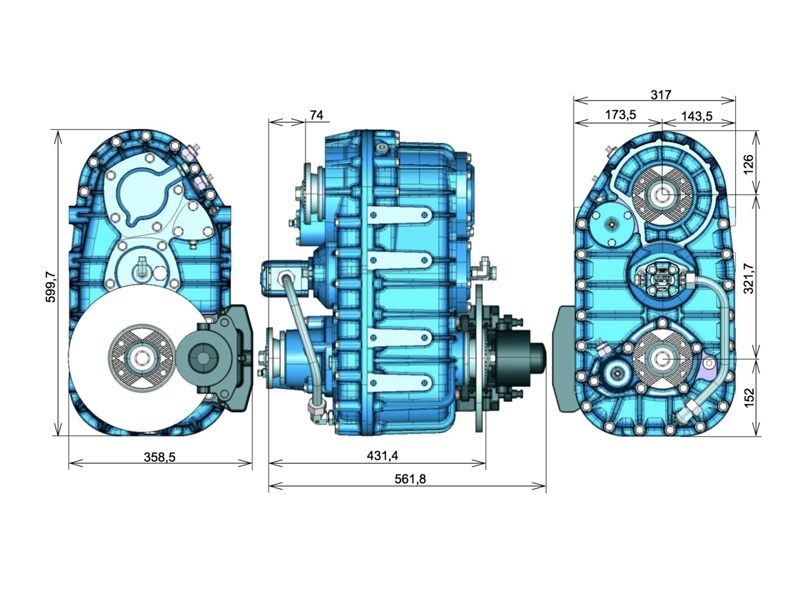 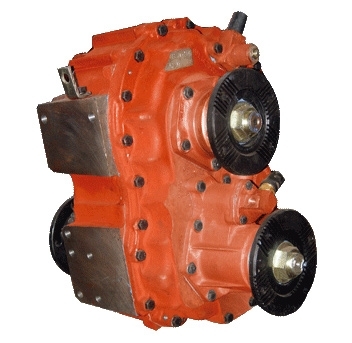 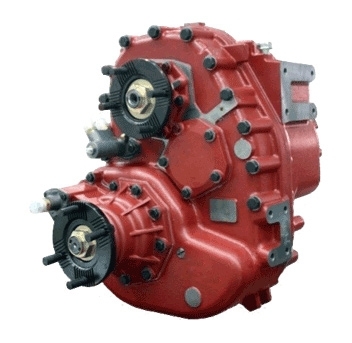 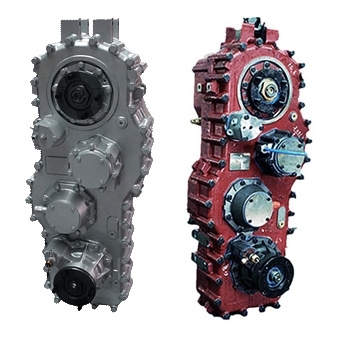 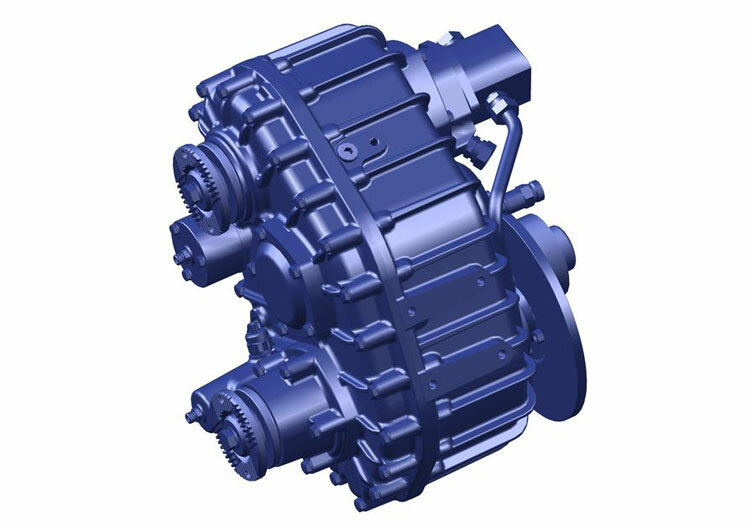 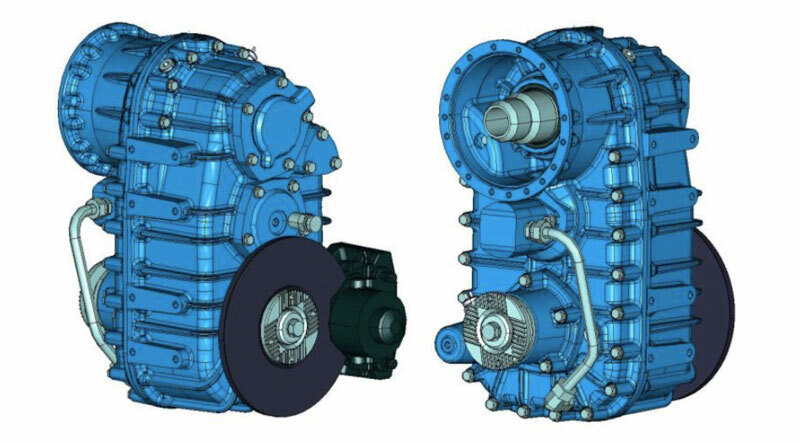 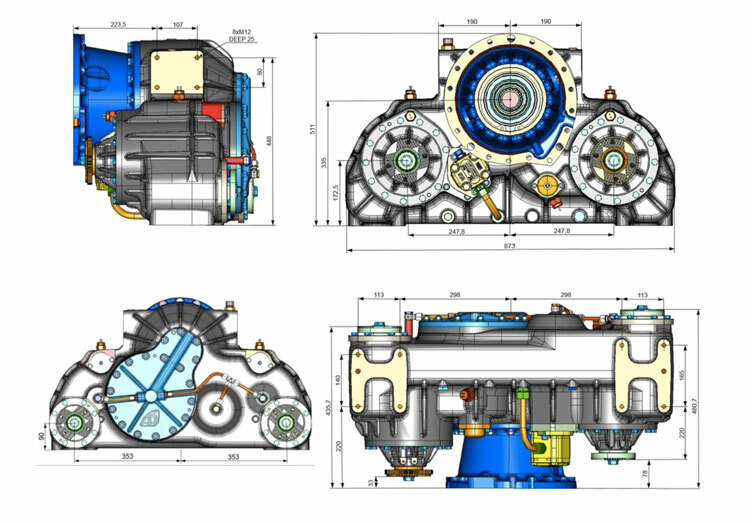 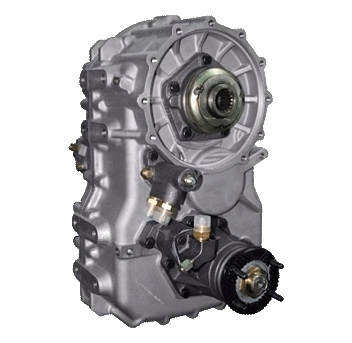 This two-stage transfer case is easily integrable in the driveline, brings the necessary offset and can supply high power and high torque at the same time. 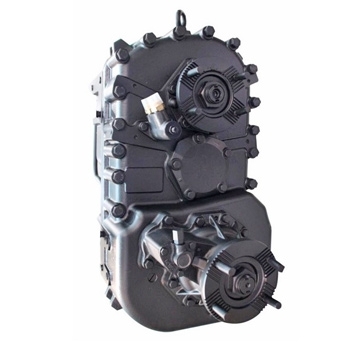 The reversing gearbox offers the possibility to drive forward and backward at the same speed. 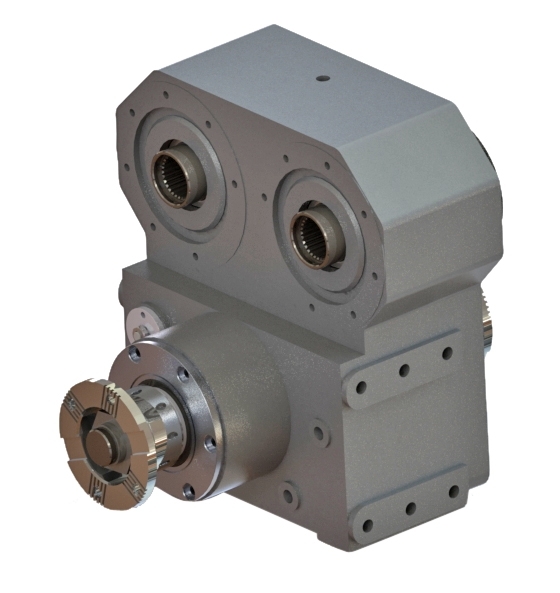 To have the drive train as short as possible, it has been developed for direct mount on the Allison series 1000 and 2000. 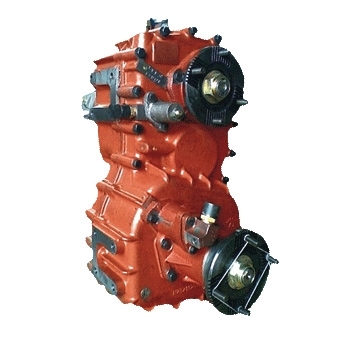 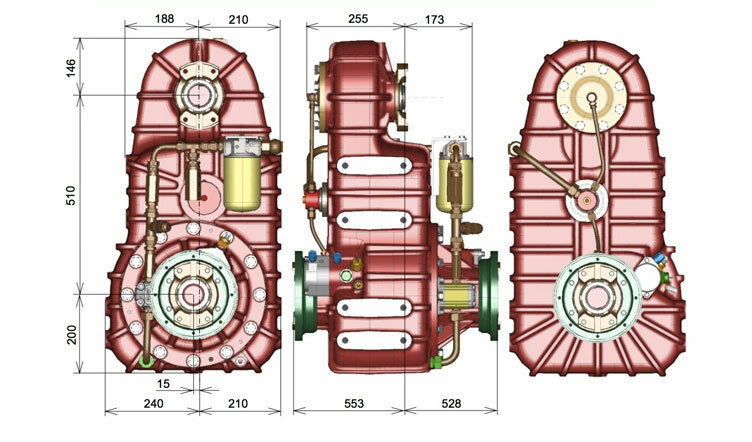 Applicable oil pump Front A2F0 45/56, A7V0 55 etc. 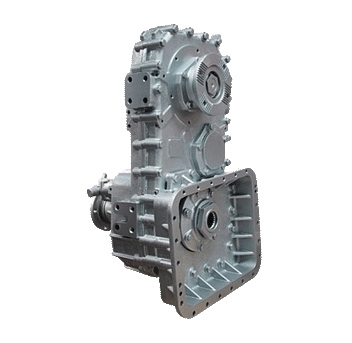 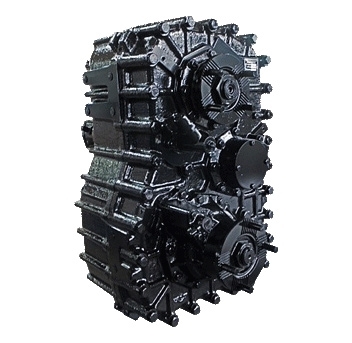 The transfer case can be modified as per customer's requirements. 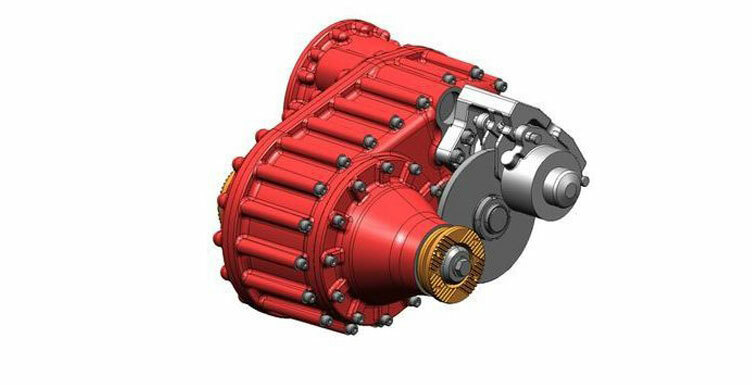 Modification is availabe for direct connection to drive axle. 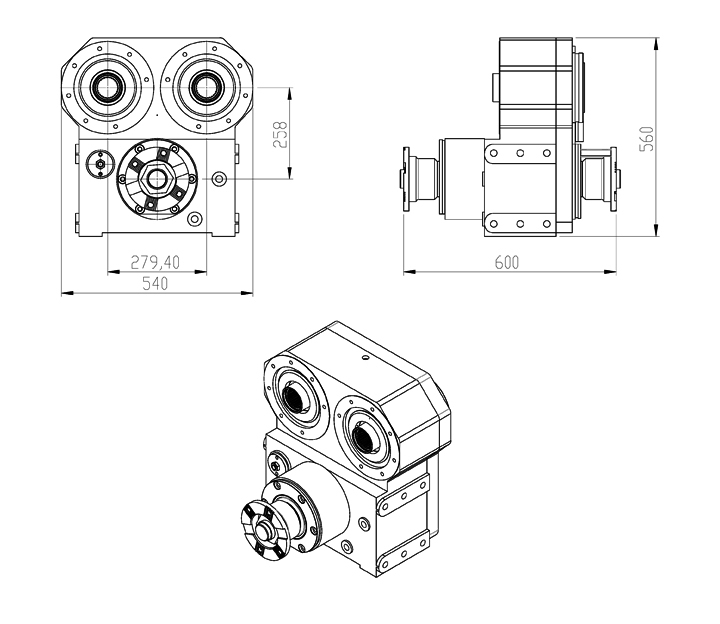 * The original part numbers, reference numbers and brand names are used only for identification purposes. 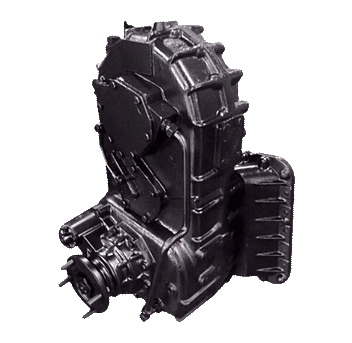 They do not imply that the products are original (OEM).